For when you know inbound will increase lead generation, reduce costs and grow new markets, but your boss still needs convincing. 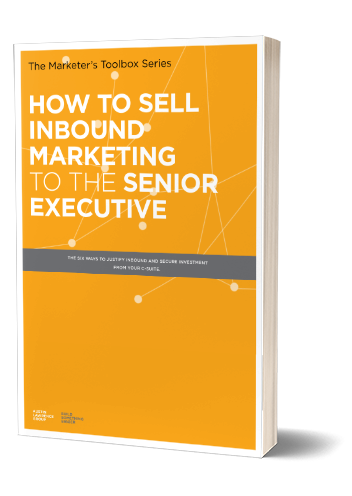 You know that inbound marketing is outperforming traditional marketing, but does your financial-minded CEO or CFO still need convincing? This eBook outlines the six most attractive characteristics of inbound, backed by stats and graphs. Companies spend as much as 10 percent of annual revenue on marketing. Learn how you can leverage inbound marketing's strength by putting hard numbers against it. Learn how you can map your company's projected ROI and make a strong business case for inbound. Fill out the form at right to download the free eBook!